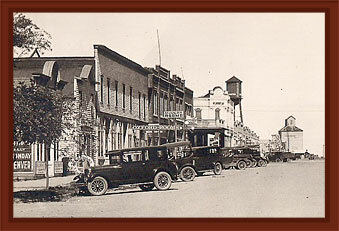 Nestled in the heart of Colorado's Central Plains, Old Town Museum embodies "Life In The Past Lane"! The 6 1/2 acre historic site includes 21 fully restored buildings with authentic artifacts from the turn-of-the-century. Easily accessible from I-70 near the Colorado / Kansas border, Old Town Museum celebrates local agriculture, history and heritage. Special Interactive Exhibits offer children a unique opportunity to learn first-hand about pioneer life on the Colorado prairie. From Memorial Day thru Labor Day stop by for a visit, and stay for our High Noon can can shows and live gunfights in the saloon on Saturdays, and enjoy an ice cream treat in the Emporium. On the fourth Saturday of each month we offer our Wild West Dinner Theater, which includes a full western meal and melodrama stage show for just $20. Reservations are required, so be sure and call ahead. The Emporium at Old Town is a shopper’s delight featuring handcrafted collectibles, gifts and souvenirs. Old Town is open year-round 9 a.m. to 5 p.m. Monday through Saturday. Winter hours (December 1st - March 30th) are Tuesday through Saturday, from 9 a,m. - 5 p.m. Entrance fees are $6 for seniors (60+), $8 for adults, $4 for children (12-17), and $2 for children (3-11). Children under 3 are admitted free.Various year-round and seasonal activities bring Old Town to life and provide entertainment for all ages! Please note special admission rates may apply to some events. 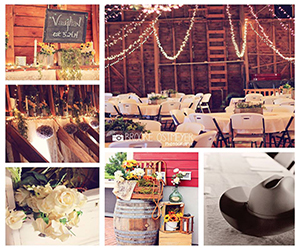 Old Town is also the perfect venue for weddings, family reunions, birthdays, business meetings, and more!Our affordable rental packages/rates paired with our unique atmosphere and flexible scheduling make us the best choice for your next special event. Book your next special event at Old Town now! Contact our staff toll free by calling 1-800-288-1334 or call 719-346-7382 or by email to inquire about booking availability and package prices. 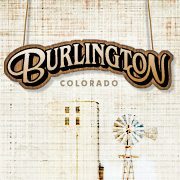 Like Old Town on Facebook!